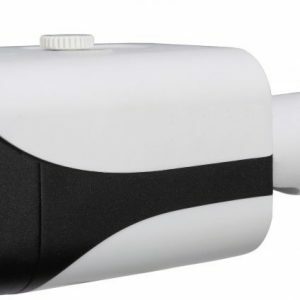 Dahua Fisheye Cameras provide detailed panoramic views in a compact, low-profile design. 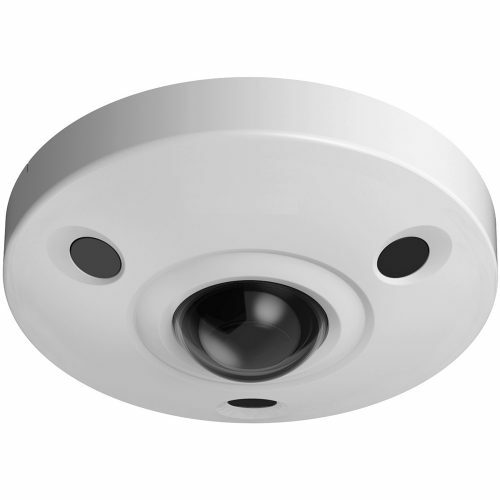 The progressive-scan sensor combined with a fisheye lens provide a high-quality 180° panoramic view without blind spots, making the camera the ideal solution for wide and open areas, such as airports, shopping malls and banks. 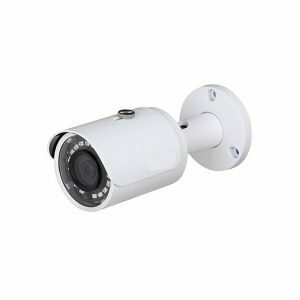 The camera offers multiple dewarp modes for different installations and configurations that enhance the video for a specific scene. 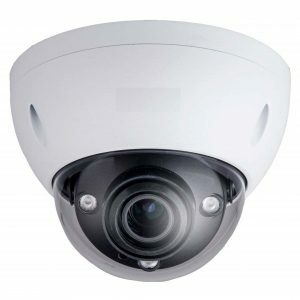 The IP67 environmental protection rating and the IK10 vandal resistance ensure the camera operates in the harshest environments.